RizePoint, a leading provider of quality management software introduced Search-Driven Analytics (SDA), which is the latest business intelligence tool for an all-inclusive visibility into quality, safety, and brand compliance data. The new feature enables users to create ad-hoc reports for instant insights into critical operational performance results. Over 387,000 users on the RizePoint platform can now avail the Search-Driven Analytics as an add-on module. Mobile Auditor, an award-winning mobile inspection app along with its cloud-based Management Console has combined with the RizePoint platform. Inspection data collected on Mobile Auditor is fed into the SDA, and this allows users to check real-time association between different data sets. They can do so by simply searching the information they want to see, and letting Search-Driven Analytics create instant reports and analytics charts. The information differs based on the company’s quality and operational processes. This can include quality, service, and cleanliness audit in quick-service restaurants, secret shopper results in retail stores, or fair labor audit results of global supply chains. 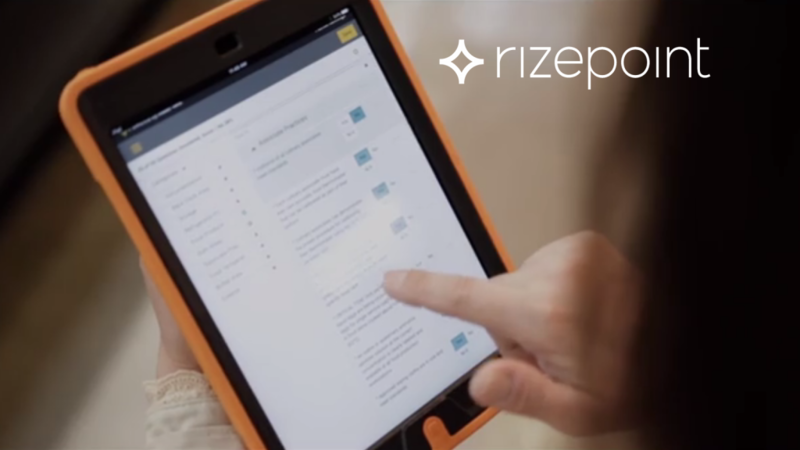 Inspection results are subject to immediate feedback in the RizePoint Management Console. Users within the console can produce custom forms, push updates to field teams, view results, automate corrective actions using business workflows, and dig into data with the SDA. The RizePoint Management Console considers SDA as a powerful addition to the business intelligence capabilities within it. Over a dozen chart options and the SDA tool automatically recommends the best chart for the data. For example, location-based sales will show up as geo heatmaps, safety scores will be displayed in line graphs, and yearly brand compliance results feed a bar chart. Any recommended visual can be utilized to tell a different story. The easy-to-construct, intelligent reports can be downloaded, shared, or presented within seconds, enabling instant visibility into business performance. The company serves more than 387,000 users in 120 countries and territories, speaking 40 languages. Their software is used by five of the top eight hospitality brands and five of the top eight food service brands. The company’s mobile and cloud-based software helps organizations improve the quality, safety, and sustainability of their products, services, and facilities.